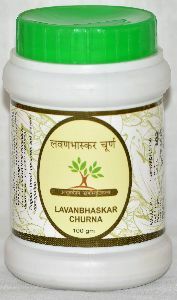 Direction for use : ½ teaspoonful (3 g) twice daily with luke warm water after meals / with buttermilk or as directed by the Physician. 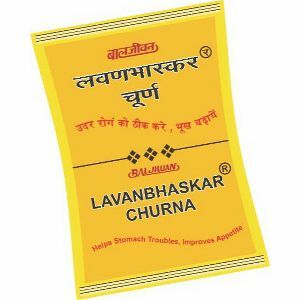 Catering to the ever-evolving packaging requirements of the clients, we make certain that our professionals use only the finest packaging material to circumvent loss during transit. 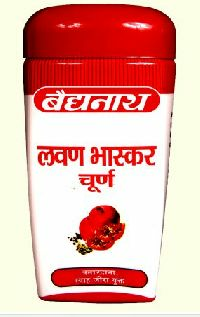 We are working with an aim of making available flawless lot of products and for this; we check the product quality on several grounds. 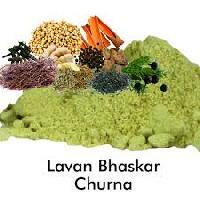 Our Lavan Bhaskar Churna is very helpful in indigestion and also helpful in evoking the appetite. 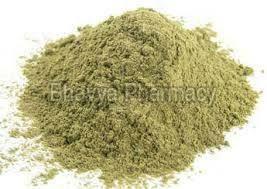 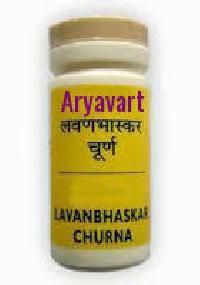 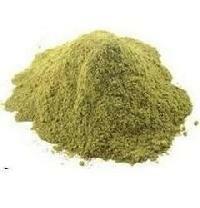 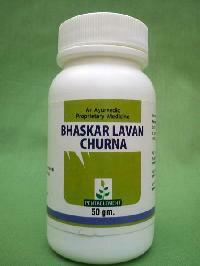 Lavan bhaskar churna is a very famous ayurvedic medicine for gastritis lavan means salt. 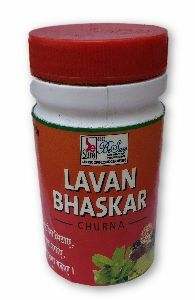 Sochal salt and black salts are the main ingredients of lavan bhaskar churna. 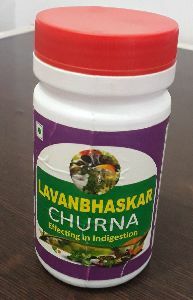 We are offering churnas are very digestion product.. We are manufacturer of all types of churna , ashwagandha churna, gangadhar churna, hingwastik churna, agni sandipan churna, lavan bhaskar churna, mahashudarshan churna, narayan churna, triphala churna , sitopladi churna, swadist churna, talisadi churna, etc..according to client leading demand at optimum price. 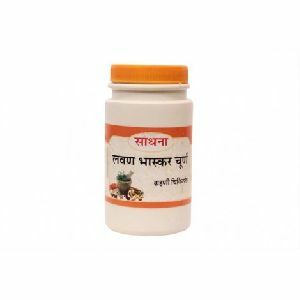 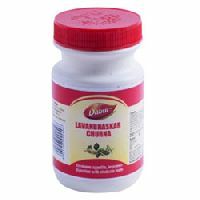 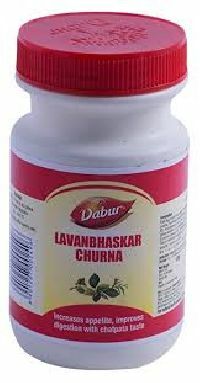 Lavan Bhaskar Churna is traditionally used in the treatment of blog Hating, gas problem, spleen diseases, hemorrhoids, constipation, fistula, abdominal pain, indigestion, respiratory conditions, cough, cold. 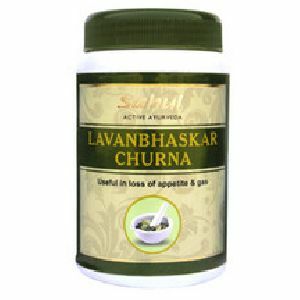 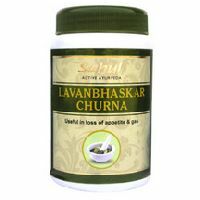 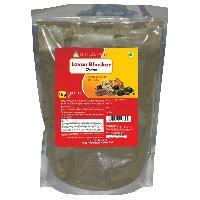 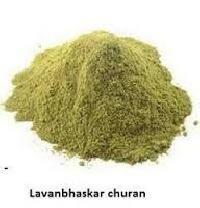 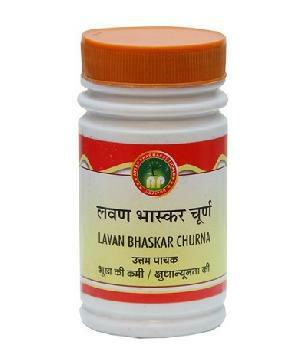 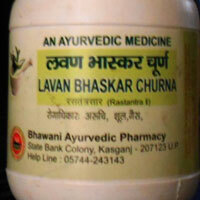 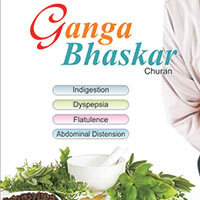 Lavan bhaskar churna is effective in loose motion, Acidity, constipation and healthy digestion. 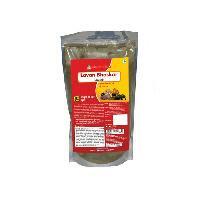 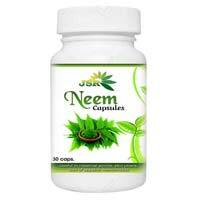 6 gm to 12 gm in a day with Luke warm water.or healthy digestion Removes acidity.